The Columbiana, Portage, Stark and Summit County Farm Bureaus held a membership campaign recognition party for volunteers that helped sign-up new and renewal members for the campaign. 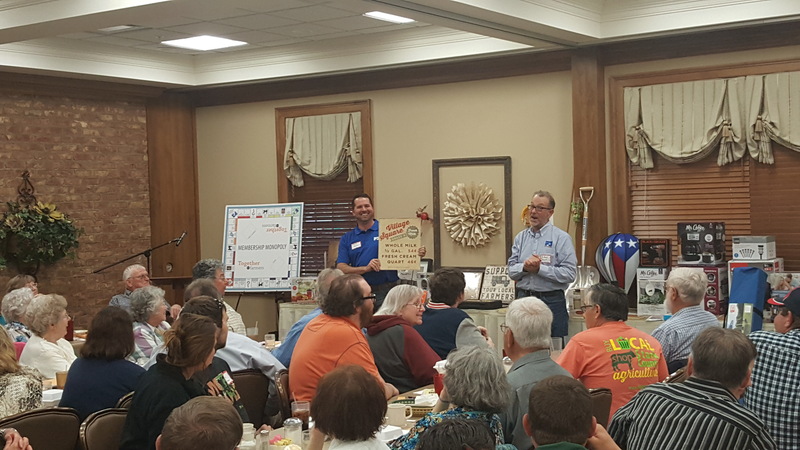 This year’s theme was a Monopoly theme and members gathered Monopoly money to use at the auction at Hartville Kitchen. 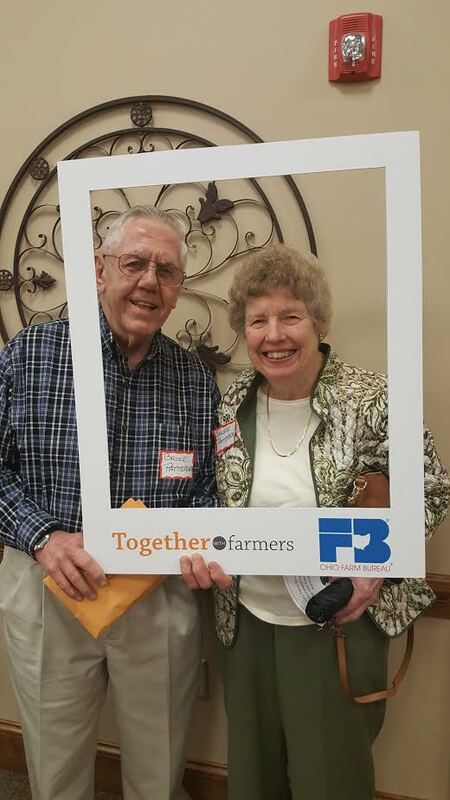 Throughout the campaign we had many volunteers working around the community to find new members that would like to be a part of the Farm Bureau. As a membership organization our members are the lifeblood of the organization and each year we hold a volunteer campaign. Members enjoyed a great meal and lots of fellowship with other volunteers. Bruce Patterson of Ravenna was this year’s big winner as he signed 86 new members and 82 renewal members. He won the Ohio Farm Bureau Murray Lincoln award for singing over 50 new members. This is his 4th time achieving this goal. We want to thank all the volunteers for their efforts and want to thank you for being a member of the Farm Bureau!